The dining hall breathes love for Modern Greek art, and the veranda offers unobstructed views of the Parthenon. 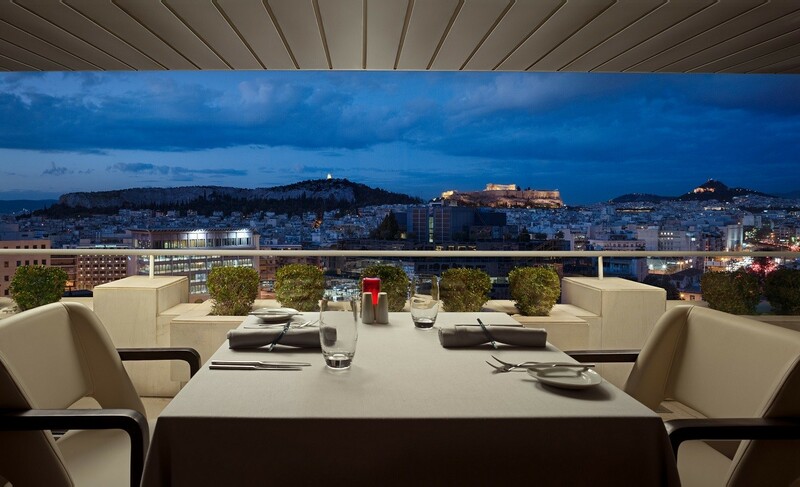 The modern restaurant Premiere of the Athenaum Intercontinental Hotel has been established as one of the top best restaurants in Greece. 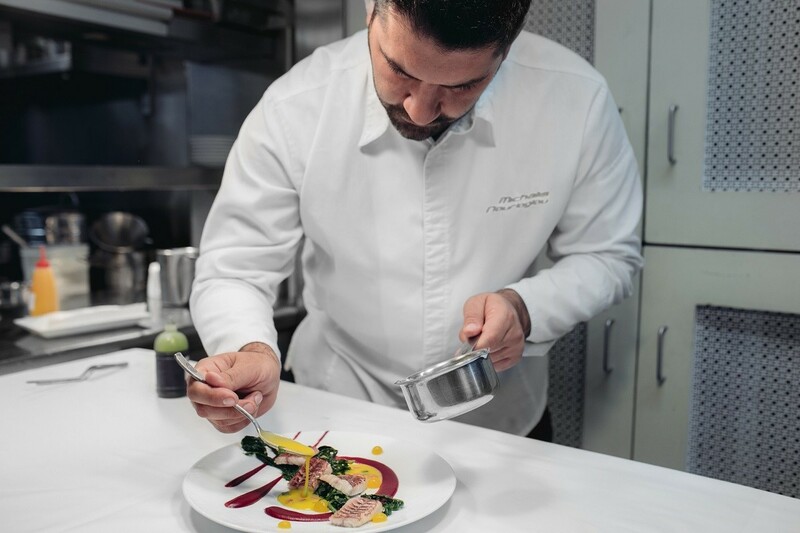 Headed by the award-winning chef Michalis Nourglou, Premiere embraces its modernized period, initiating exemplary gastronomic dishes based on the seasonality of raw Mediterranean materials and sophisticated techniques. My menu started with a virtual golden almond (mousse) and a spoonful of Greek caviar. And all this coagulated with a sauce of salted cream with lemon and caviar oils. An appetizing dish that marks the quality of the dishes to follow. The impressive balance of the rose of Ispahan, of snow king crab meat with rose, meringues, lychee and raspberry. The crab, as fine and delicate as it may be, was by far the leading star of the dish, its seafood flavors were dominant, and its texture stunning. The accompanying ingredients had a supportive role, giving tension to its taste and textures that made it special. A dish that I really loved! At the same high level was the lobster that followed. 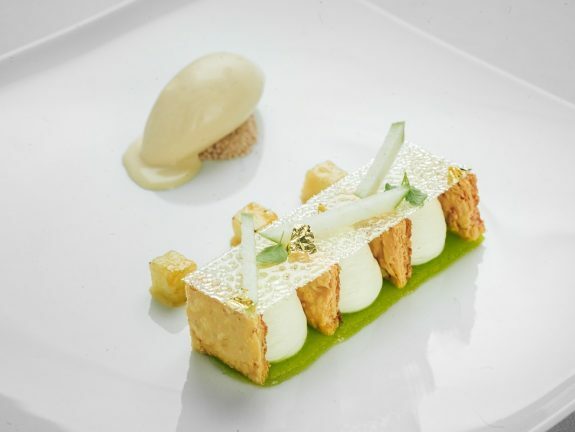 Impeccably poached with a dressing of banana glaze with cauliflower, coconut and light Thai flavors. Out of this world were the ravioli filled with mushrooms, smoked mussels and a shocking consommé of veal. Parsley foam raised the tension and gave visually a very artistic result. The duck dish is the best one can eat in Greece. Juicy meat, crisp skin, with sauce Bordelaise and apple puree garnish (specially treated like black garlic) and red cabbage puree.Also, Premiere Restaurant has an extensive list of wines from Greek and international vineyards. Soon it will serve a special gourmet menu for vegan and vegetarian. 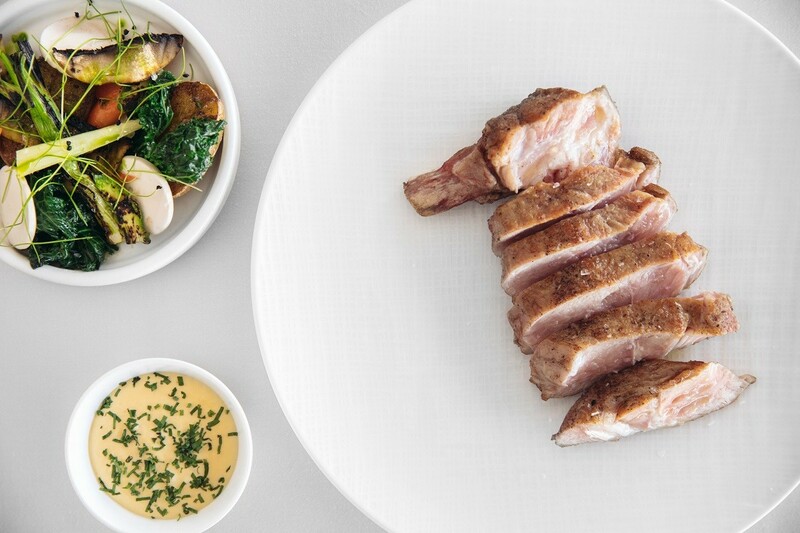 The restaurant was distinguished by the Michelin Guide for another year (2019) with the Michelin Plate.